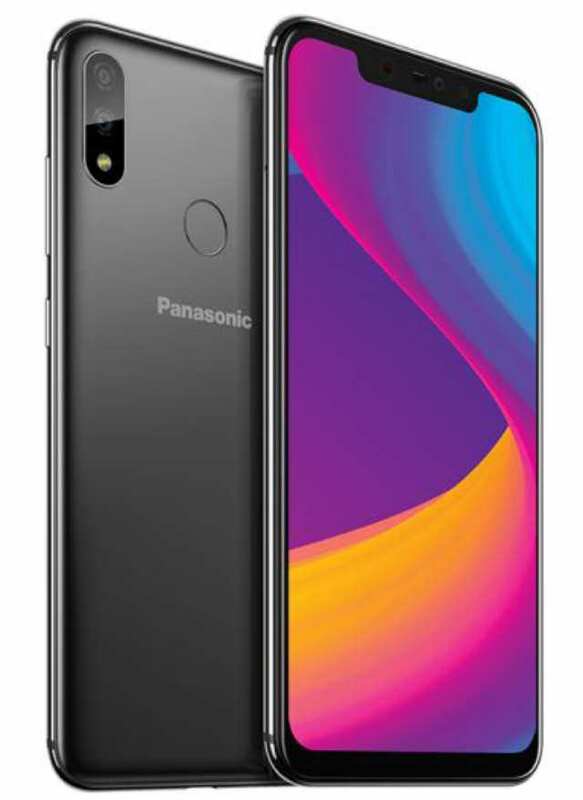 Panasonic has introduced Eluga X1 and Eluga X1 Pro in India, its latest photocentric smartphones. The main highlight of the device is dual camera system they packed behind and a special AI feature embedded in the front camera. The 16MP front camera on both device support face unlock with AI enhancement that Panasonic like to called "AI Sense". Using infrared, the AI Sense improved the face unlock security in the dark for unhindered access to the phone system in low light. There is also a fingerprint sensor at the back. The phones features 6.18-inch Full HD+ display with notch, and are powered by MediaTek Helio P60 chipset. The Eluga X1 comes with 4GB of RAM and 64GB of storage, while the Eluga X1 Pro has 6GB of RAM and 128GB of storage. Storage on both models can be expanded up to 256GB via MicroSD card. Clinging to the back is dual camera setup in 12MP+5MP configuration with a LED flash placed beneath. The device are powered by 3000mAh battery, but only the Pro model supports wireless charging. The Eluga X1 is priced at Rs 22,990 ($322), while the Eluga X1 Pro costs Rs 26,990 ($405). The phones will be available from October 10th online and offline.